Savills Aguirre Newman has reported record levels of foreign investment in Spanish real estate in 2018. A total of €10,800 million was poured into Spanish real estate over the course of the year. 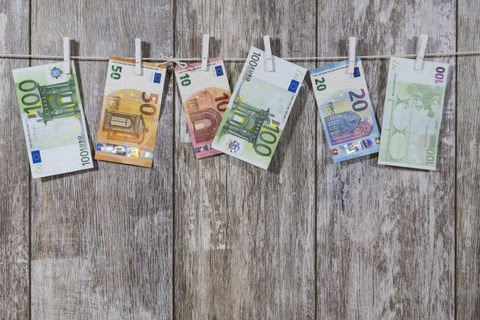 Foreign investors accounted for 68% of that total – around €7,300 million. The figure was the highest for five years and up 23% on the amount invested in Spanish property by foreign buyers in 2017. 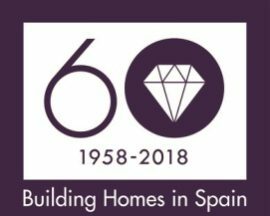 As was observed by leading Spanish home builder Taylor Wimpey España, the Savills Aguirre Newman figures show that 85% of the volume of cross-border operations came from Europe and the United States, which together accounted for just under 57% of the total investment. The e-commerce, retail and office sectors performed particularly well, while the Spanish second home market also went from strength to strength. One of those who bought a second home in Spain from overseas in 2018 was Marc Dechoux. Marc purchased a home at La Floresta Sur on the Costa del Sol, where key-ready homes are available from €228,000. The two-bedroom homes are just 40 km from Malaga’s international airport, nestled among numerous excellent golf courses and the nearby beaches of Elviria, Cabopino and Bahía de Marbella (Marbella Bay). Having found La Floresta Sur on a property portal while at home in France, Marc was drawn to the development’s nice location and quality features. The site boasts a communal swimming pool and striking surroundings, which have been declared a natural biosphere reserve by UNESCO. After a smooth and efficient transaction, Marc was soon enjoying his new Spanish home. The ease with which the transaction took place is another reason that investors are so keen on Spain right now. Quite simply, it is an easy country in which to invest in real estate, particularly for those who opt to do so through reputable property developers such as Taylor Wimpey España.